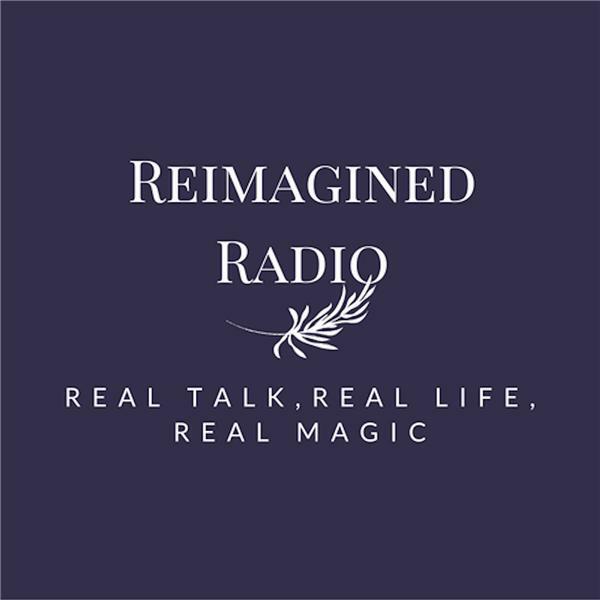 If you liked this show, you should follow Reimagined Radio. Elisabeth Fayt is an international speaker, owner of RnR Wellness, and bestselling author of the new book Paving it Forward. One of the featured speakers in the movie The Opus, Elisabeth is both a prominent abundance expert and a successful business woman.